Learn how to break systems, networks, and software in order to determine where the bad guys might get in. Once the holes have been determined, this short book discusses how they can be fixed. Until they have been located, they are exposures to your organization. 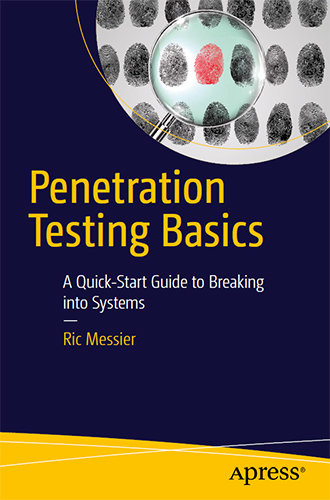 By reading Penetration testing Basics, you\’ll gain the foundations of a simple methodology used to perform penetration testing on systems and networks for which you are responsible.